Adobe InDesign CC is a powerful page-design and production application that offers precision, control and seamless integration with other Adobe professional graphics software. Using InDesign, you can produce professional-quality, full-color documents and print them using a variety of output devices, including desktop printers, high-resolution imaging devices and high-volume color printing presses. You can also design publications for a broad range of electronic devices, such as tablets, smart phones and eReaders. You can also export InDesign document in several formats, including PDF, HTML and EPUB. 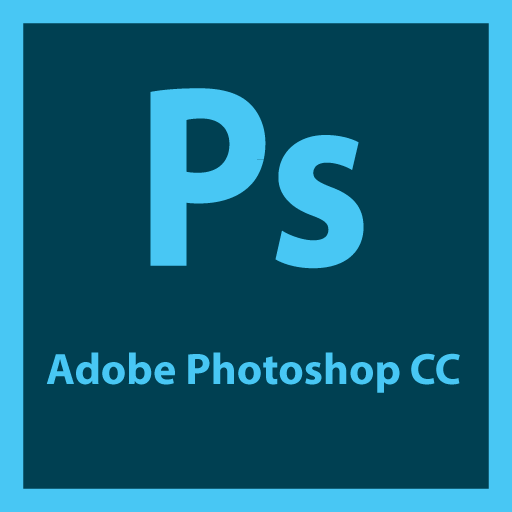 Who uses Adobe InDesign CC? 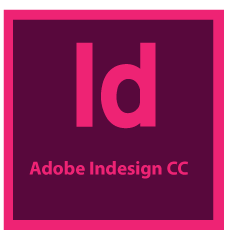 InDesign CC is an essential tool for design firms, ad agencies, magazines, newspapers, book publishers and freelance designers around the world. Writers, Artists, Designers, and Publishers can communicate to a broader audience than ever before, through an unprecedented variety of media. 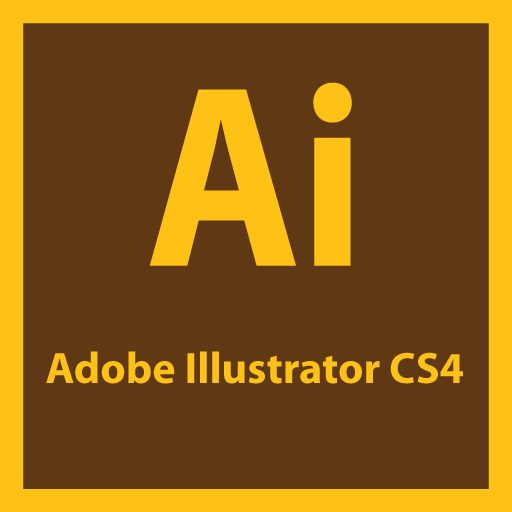 InDesign CC supports this with its seamless integration with other Creative Cloud components. Print Designers use InDesign CC for creating rich typographic layouts using powerful typesetting tools, assembling photos and artwork into their designs easily, creating styles which instantly change the look of the document, packaging and preflighting the files for commercial print in an organized manner. InDesign CC gives Publishers the ability to quickly convert their ordinary documents into digital formats and distribute across multiple marketplaces. Interactive Designers use InDesign CC for creating rich interactive documents with audio, video and HTML content, building interactive PDF forms to collect data from customers and delivering digital publications to a wide variety of tablet and mobile devices using DPS. Learn how to build well-crafted print publications, interactive documents, digital magazines and eBooks, all in one application – InDesign CC . This course will guide you through the core features and tools of this popular page-layout application, including concepts such as setting up documents with master pages and easily formatting text, objects, and tables using styles. The first lesson will introduce you to a program for creating and editing documents. From there, the course shows how to navigate and customize the workspace, work with text frames and graphics, add and format tables, build interactive documents and EPUBs and much more. Lastly, learn how to package, print and export your finished project and finally learn how to create iPad application and add interactive elements, including hyperlinks, movies, panoramas and pan-and-zoom graphics. We will explore the InDesign workspace and tools, application bar, control panel, tools and context menu. We will also cover changing the magnification and navigating with the Hand and Zoom tool. You will discover how to make your way around InDesign. The building blocks of an InDesign layout are objects, text and graphics. Layout aids such as guides help with size and placement, and styles let you format page elements automatically. In this lesson, you will learn how to set-up a new document, design master pages and work with document pages. You will see in this lesson how InDesign’s Text Wrap panel makes selecting a placed photo and applying text wrap a breeze. InDesign frames can contain text, graphics or color. As you work with frames, you will discover that Adobe InDesign CC provides you a great amount of flexibility and control over your design. Adobe InDesign provides methods for flowing short pieces of text into existing frames, creating frames while flowing text, and adding frames and pages while flowing text. Learn the text editing features of Adobe InDesign which include the ability to search and replace text and formatting, check and correct spelling as you type. This lesson shows you how to use paragraph and character styles to help you quickly and consistently format your documents. This lesson will teach you various options of adding colors to your InDesign document. Learn how to create, save and apply process and spot colors to objects, strokes and text. With Adobe InDesign Styles offer a quick, consistent method for formatting documents. Once you create a style and apply it, you can modify the settings and anywhere that style is used, the new style settings will be picked up. Watch and learn! You can easily enhance your document with photographs and artwork imported from Adobe Photoshop, Adobe Illustrator, or other graphics applications. If these imported graphics change, InDesign can notify you that a newer version of a graphic is available. Learn how to update and replace imported graphics at any time. This lesson shows you how to create, Import and format a table. You will also see how to use Graphics within tables and format text within a table. This lesson shows some of the ways in which transparency can be added to objects using InDesign effect and transparency options. Adobe InDesign CC provides advanced printing and print preparation controls to manage your print settings, regardless of your output device. Learn how to easily output your work to a laser or inkjet printer, high-resolution film, or a computer to plate imaging device. This chapter is focused entirely on long document features of InDesign. Using the book feature you can break longer documents into sections and add each section to the Book panel. You can create multiple book files which reference individual InDesign files. InDesign CC provides all the tools you need to create simple forms and has the option to use Acrobat to add features and functionality that aren’t available in InDesign. In this lesson about creating and exporting an InDesign document as an EPUB file that can be viewed on electronic reading devices. In this lesson we will learn the digital publishing features in InDesign that let you create and preview digital magazines, newspapers, and catalogs that include engaging elements such as 360-degree object rotation and image panoramas and can be displayed on a wide variety of tablets.